In an earlier post I mentioned how we are trying to get some sort of overview on where slum tourism takes place. Doing this, we found certain forms of slum tourism that are temporary in nature rather than permanent. A good example of this can be found in the paper Gecekondu Chic by Derya Özkan, based on her PhD-thesis. 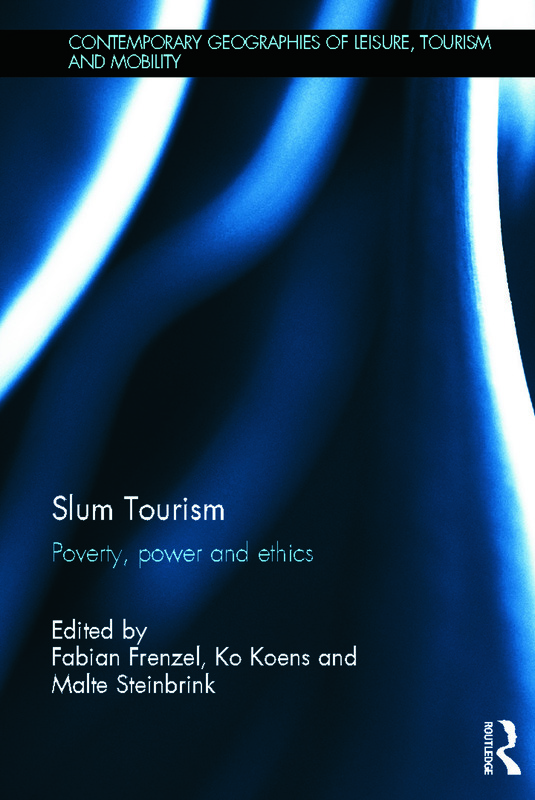 She only discusses slum tourism briefly when she criticises the way in which it canturn poverty into a spectacle that can be aesteticised and consumed. However, particularly interesting is her discussion of the Istanbul Bennial in 2003. 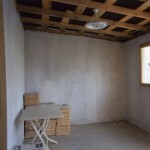 Here informal housing (Gecekondu in Turkish) was used for an exhibited art project called “Ada”. 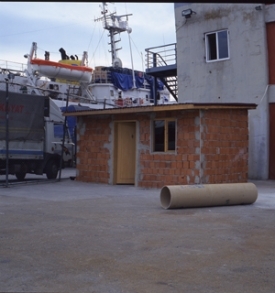 A simulation gecekondu was built together with gecokondu builders from real life in the open in the backyard of the exhibition venue “Antrepo”. While the intention of the project was to highlight the production process of the gecekondu, it became a spectacle and was later criticised for aesthecisising the gecekondu and turning it into a cultural commmodity that can be consumed much in the same way as slum tourism in other places. Although not intended as such, it would certainly seem that the Ada project created the first type of gecekondu tourism. I am not aware of more recent gecekondu tourism projects and/or gecekondu tours, but this example does show that temporal forms of slum tourism at least may be more common than we think.